A rainy Thursday evening a month ago, brought together whisky enthusiasts from all over Kuala Lumpur. The venues, was one of the very few Mexican dining spots in Kuala Lumpur, Las Carretas Damansara Heights. 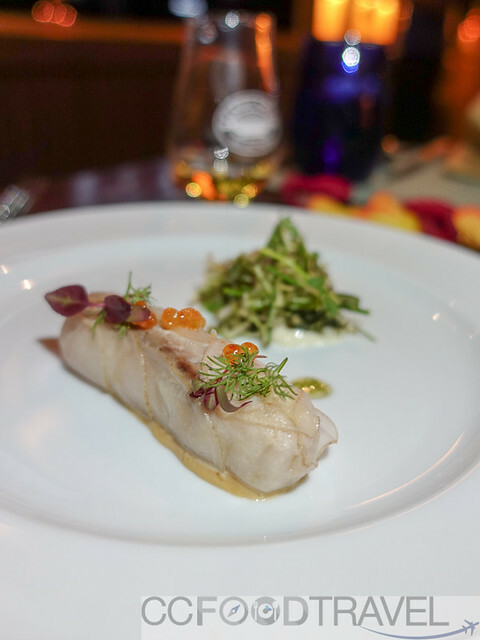 The event was Diageo’s Casks of Distinction, where we were encouraged to sniff and swig fine single malts and taste them with delectable Mexican tinged fusion cuisine. Present at the event was Lam Chi Mun, Director of Diageo Bar Academy Asia Pacific, who shared his views and knowledge on 4 single malts from Diageo’s finest classic malts collection. It included the Clynelish 14 Year Old, Dalwhinnie 15 Year Old, Oban 14 Year Old and the Benrinnes 21 Year Old. Oban 14 surprised us with its easy going flavors. An ideal whisky on a hot summery day overlooking the sea but in Kuala Lumpur, the scene would be a hot tropical day overlooking the traffic snarls and roadworks that choke up the city. A single malt with a floral fragrance, sweetness immediately hits the palate on the first few sips, zesty orange notes begin to unravel with mild oak taste. An ideal drink to kick off the night. Just great on its own, neat or just a dash of cold water. Smoked salmon potato bouchees were tasty on their own but did not seem to blend well with the sweetness of the whisky. Dalwhinnie 15, marginally bolder than the Oban 14 yet another easy single malt to drink. Very mild peat and grassy hay on the nose. Honey vanilla sweetness hits the tongue on the sip then gives way to charred lemon flavors then malty grains linger on. Another whisky to warm up a party. The fish roll, I did not enjoy on its own. The red emperor is a white flesh fish with delicate flavors. However, it came a little overcooked making the flesh rather hard. Explained on the menu, there were crustacean essence perfumed with ginger. 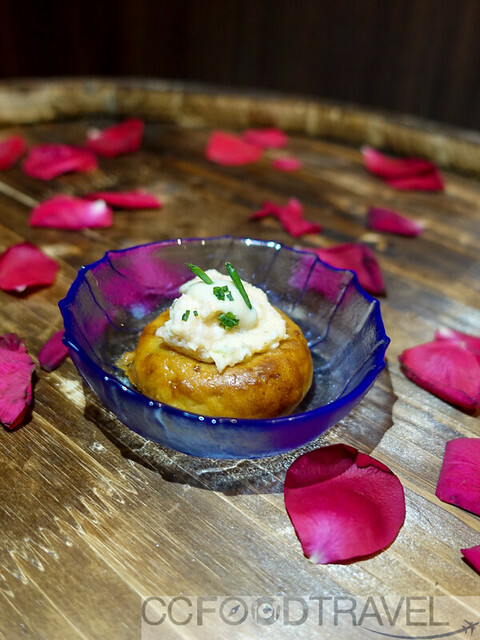 A mild tasting dish that, fortunately, did go well with the easy to drink Dalwhinnie 15. 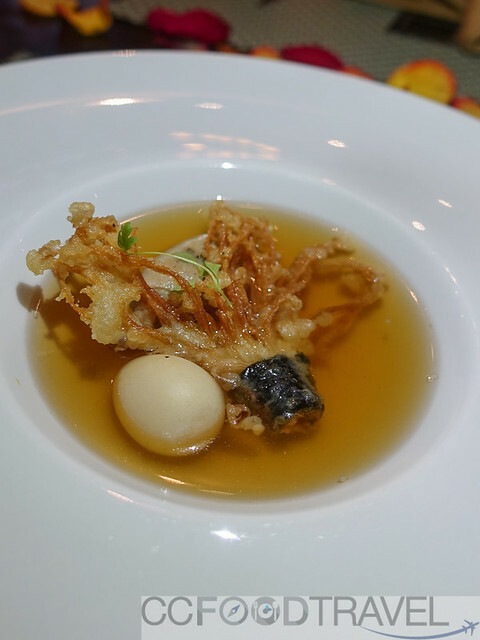 The soup emanated charred fragrances, chicken quenelle, a quail egg with a surprising runny yolk, and crispy enoki which was marinate with herbs and Clynelish 14. We liked the dish except for the salty mince meat ball and quail egg outer membrane. The soup paired well with single malt. Clynelish 14 was yet another surprisingly pleasant whisky. On the nose, hints of fragrant flower petals and citrus rind. On the palate, light creamy taste envelopes the tongue. Sweet, a little mineral salt and mild oat finish. Another great whisky drunk neat or with a dash of water. On towars the main dish. 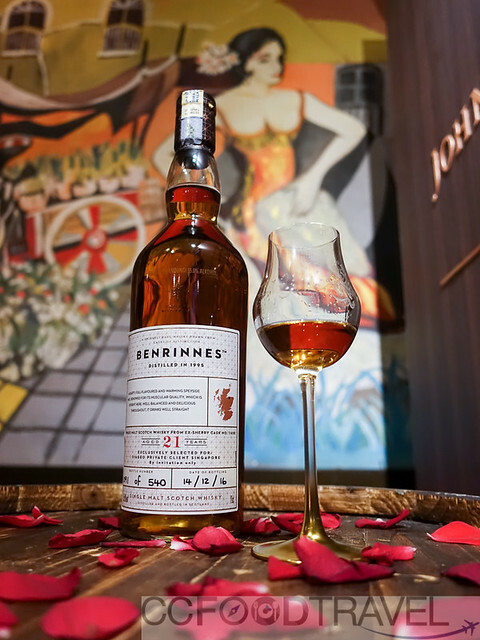 Out came the Benrinnes 21, the most matured whisky of the evening, and also the most sought-after, collectible and valuable in the world. There are only 550 bottles worldwide, and 262 bottles of this rare malt are available in Malaysia starting from RM 3,000. On the nose, the liquid deep honey amber tones exude smoky ash. When tasted, complex intense flavors together with deep citrus notes washes over the tongue like a full flavored spicy fruit cake with hints of toffee. An epitome of a good tasting non-peaty scotch whisky. Unfortunately the Angus striploin was overly salted and at the same time, it arrived well done. The whisky was the saving grace. 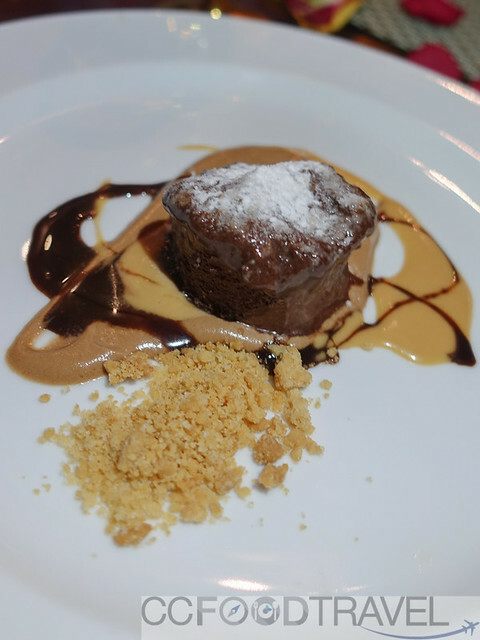 Whisky goes well with dark chocolate and this decadent rich dark dessert reaffirmed this notion. It was a wonderful easy going evening hosted by Diageo and the crew behind the event. 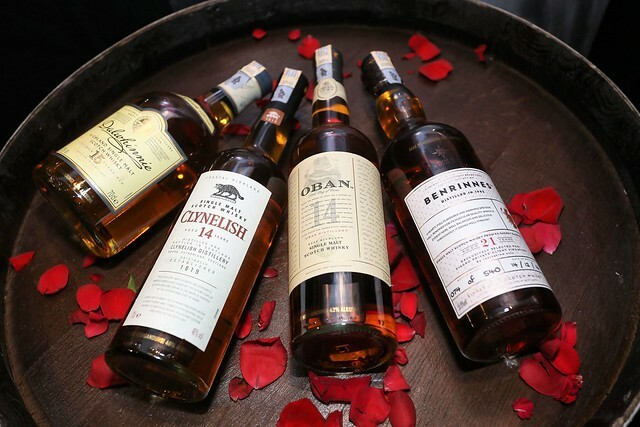 The rare whiskies were quintessentially excellent tasting and any whisky appreciator who attended would have been happy not to have missed the affair. We look forward to future events to discover and taste more rare classic single malts. 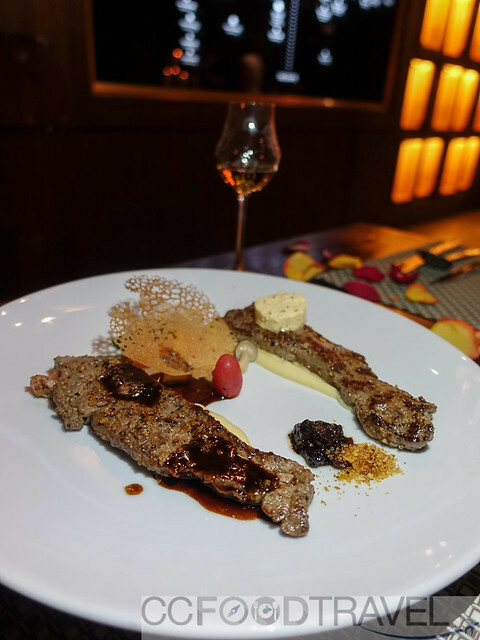 Stadt German Bistro @ Kepong, KL – Geben sie mir ein bier… like now!